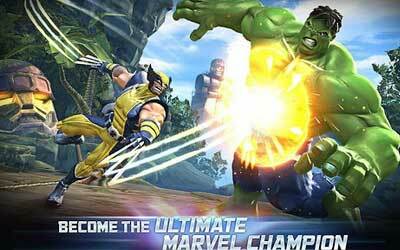 Marvel Contest of Champions 4.0.1 APK is coming to Android. If you want to install it easily you can download the latest APK, then transfer it to your device. This game tells about contest which is organized by the Collector and they collect all Marvel superheroes like The Hulk, Spider-Man, Thor, Iron Man, and many others in the form of crystals. Well, you will participate in this contest against Kang ruler in the contest. I love this game. The gameplay, storyline, and other aspects of this game are entertaining and user-friendly.